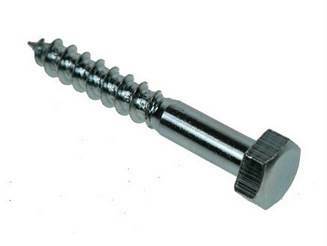 DEL is a supplier of one of the most comprehensive ranges of fastening products in the UK. 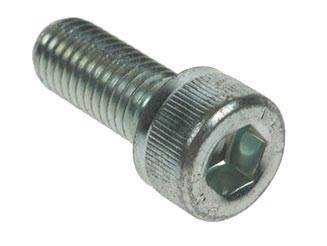 We provide our customers with a friendly and speedy service for all of their fastener needs. 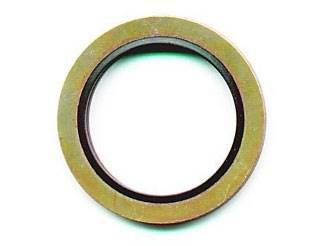 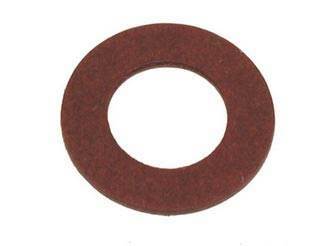 As a leading stockist we are also able to supply a vast range of specialist rubber products including matting, sheeting, `O` rings, PTFE back up rings, cork, sponge and a fast and efficient customised gasket cutting service. 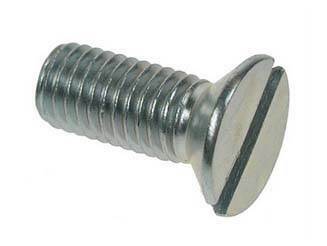 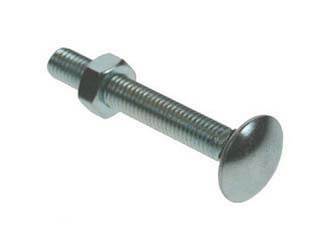 We offer an extensive range of fastenings including nuts, bolts, hexagon bolts, studding, washers, security fasteners, and screw socket products all of which can be supplied in various materials to suit our customer’s specific needs. 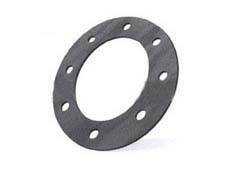 These materials include high tensile steel, stainless steel, brass and nylon. 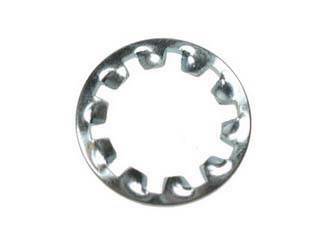 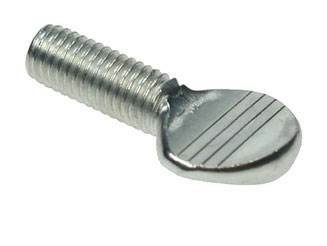 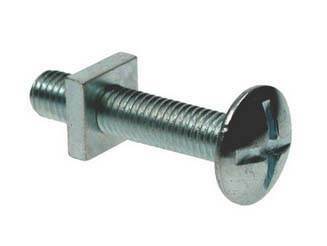 We are also able to supply most of our fastening products in both metric and unified form. 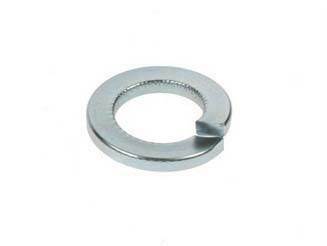 This is only a sample of the wide range of fastening products we are able to supply because at DEL we like to satisfy all of the needs of our customers by offering a special fastening manufacturing service of which more information may be found by visiting our website so please call our sales team to discuss your exact requirements. 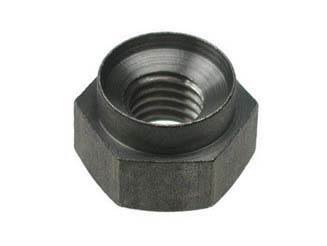 At DEL we offer a fast and efficient delivery service. 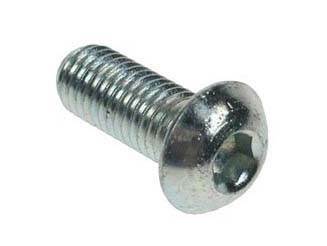 Based in Fleet, Hampshire we provide customers with one of the most comprehensive ranges of fastening products all of which can be either delivered by our own fleet of vans or sent using one of our reputable couriers so why not contact us for further details.